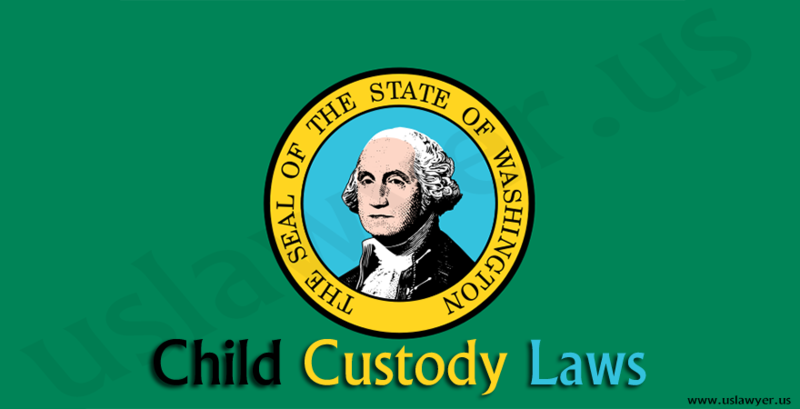 Child Custody Laws are essentially the legal terms and conditions that exists to guide the legal and practical relationship between a parent and his/her child. It comes with certain rights such as the right of the parent to make certain decisions for the child and also the duty of the parent to provide care and comfort for the child. It is normal for custody issues to arise during the process of dissolving a marriage, annulment and other legal issues that have a child (or children) involved. 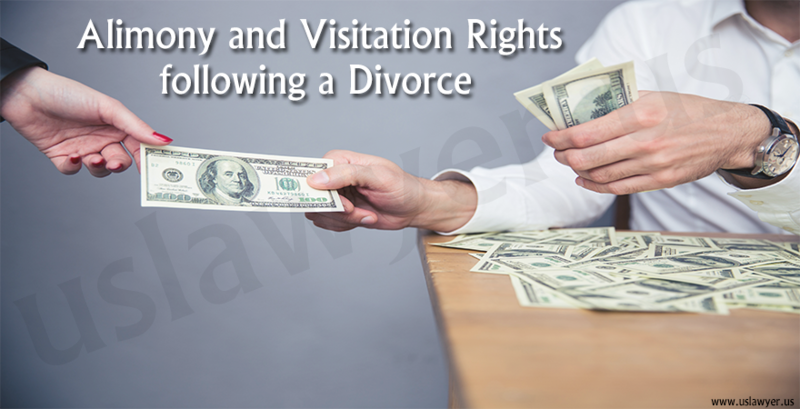 Working out a parenting agreement that may involve visitation and custody of the child often turns out to be severely difficult. 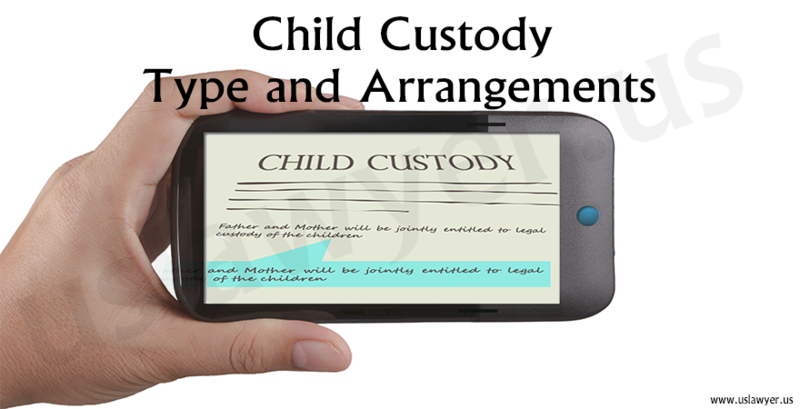 This is one of the possible arrangement of child custody, and it refers to the situation where only one parent or guardian has both the physical and legal custody of a child. More often than not, court officials prefer this form of child custody and it involves such situation where the two parents share parental rights and also the arrangements concerning the living state of their child, i.e. 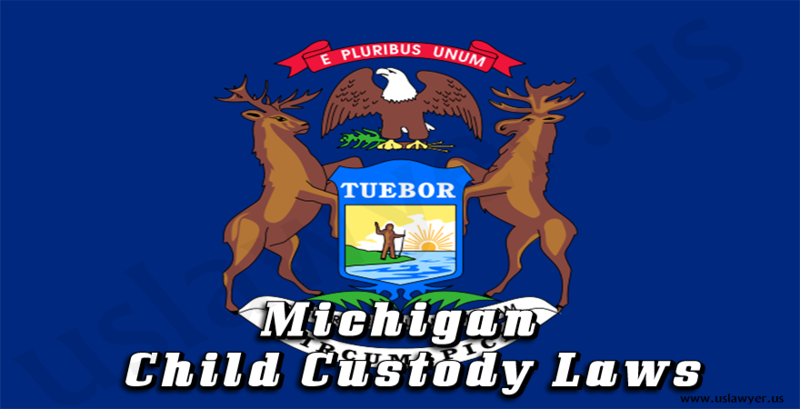 the physical custody and the legal custody. Apart from the aforementioned types of custody, there are also two different manners of the custody of a child. 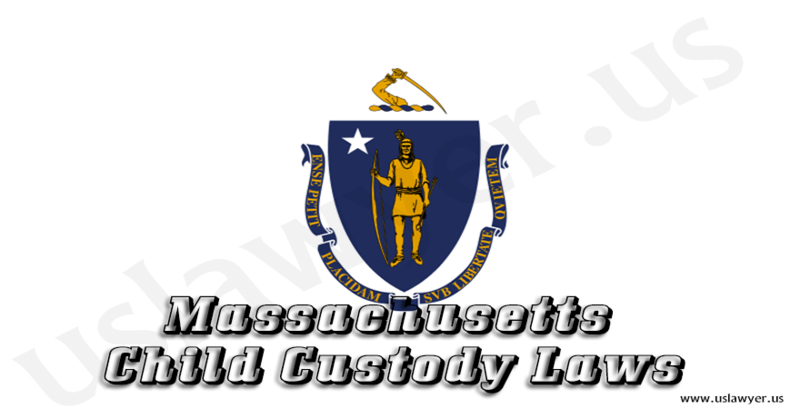 This form of custody refers to the system by which the parent or guardian shares a home with the child, and is also in charge of handling the day-to-day care of the child. This form of child custody refers to the right the parent or guardian has that allows them to make important decisions that concern the child, including the ones related to education, religion, and healthcare.